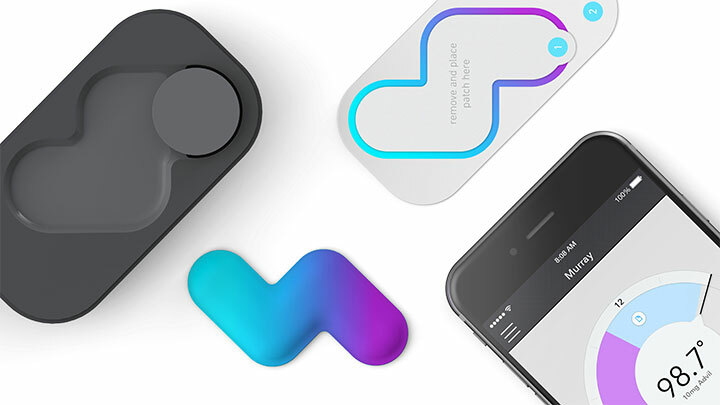 Meet the ConnectSense Smart Outlet: a handy tool that lets you control your products from your smartphone. It has two WiFi connected sockets that you can control individually. There is also a USB port to charge tablets and smartphones. 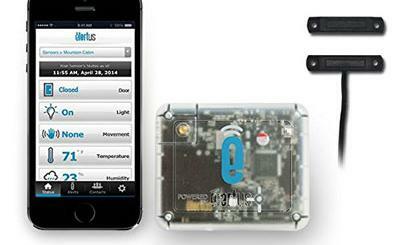 The device offers Siri voice control and end-to-end encryption for data security. 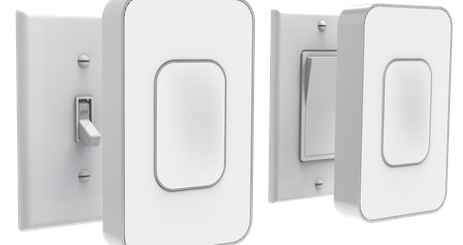 You can use this device to control lights, fans, washing machines, and everything in between. You can create custom scenes to automate your home to your liking. 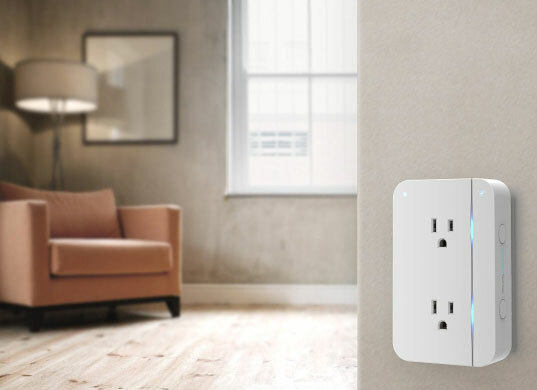 The ConnectSense Smart Outlet will ship for under $80.